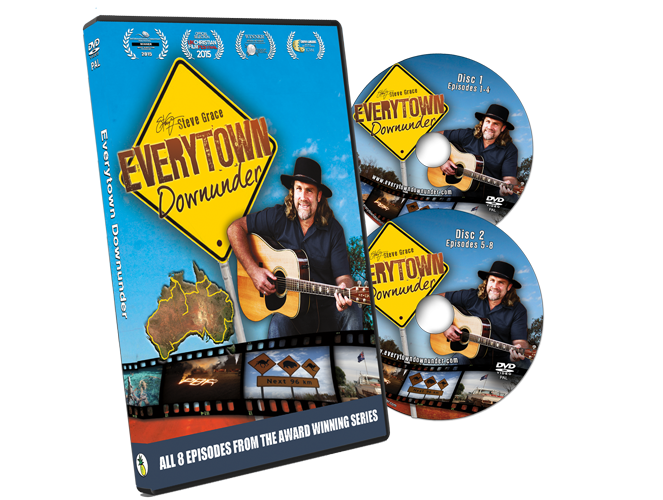 The multi-award winning TV series, Everytown Downunder, is now available for purchase on DVD and MP4. 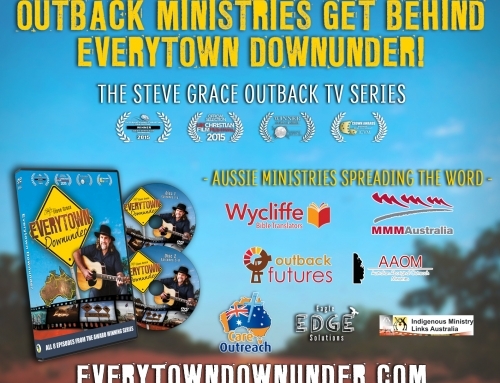 Currently screening in the Netherlands, UK, New Zealand and on the Australian Christian Channel, the award winning, Australian produced TV series is officially released this month on DVD and in MP4 formats. 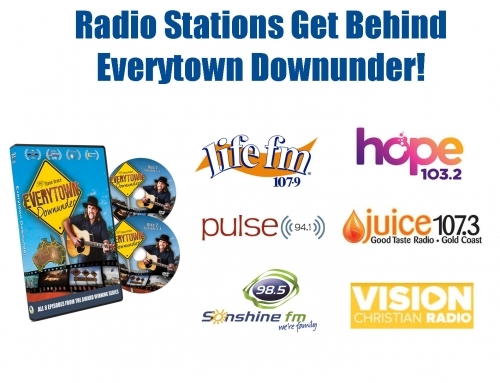 Copies of the series can be purchased from Koorong Bookstores, Vision Christian Bookstores and also from everytowndownunder.com. 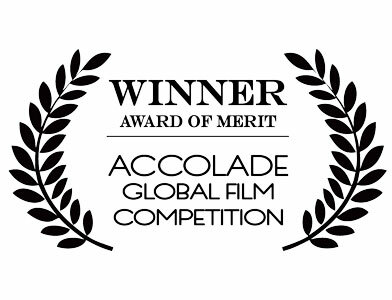 Everytown Downunder has been well received by critics and viewers alike, winning international awards in the USA, UK and Australia. 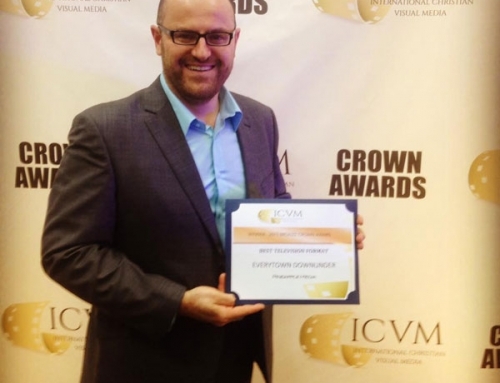 “This us a unique Australian TV series,” says Richard Attieh, the Executive Producer of Everytown Downunder. 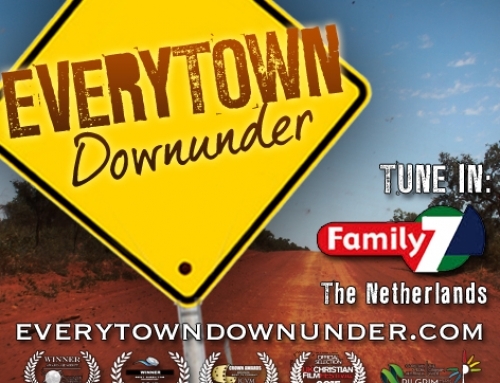 At present, the TV series of Everytown Downunder is available on DVD and also as a download. The Director’s Cut, will be released in the coming weeks. Canvas prints of photos takes from around Australia will be also available from everytowndownunder.com in the coming weeks.